This is a closeout item. Some sizes are sold out. 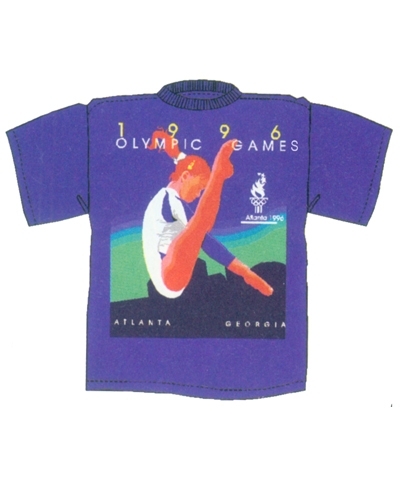 1996 Collectors Edition Olympic Tee.